Human rights Defender, Billy Mayaya has asked government not to go ahead with its plans to eavesdrop people’s conversation after the country’s Vice President Dr Saulos Chilima revealed on Saturday that the ruling Democratic Progressive Party (DPP) has purchased a spy machine which it plans to rig the 2019 tripartite elections with. Mayaya said in a democratic country like Malawi, eavesdropping on people’s private conversations has no space and is illegal. Chilima notified Malawians during the launch of his United Transformation Movement (UTM) that the ruling party has bought a spy machine through Malawi Communications Regulatory Authority (MACRA) that it wants to use to rig the forthcoming general elections. “The government has bought a machine to be used for eavesdropping on our private conversations on our phones. So, to you who have bought the machine through Macra and somewhere else, we know. What do you want to hear? 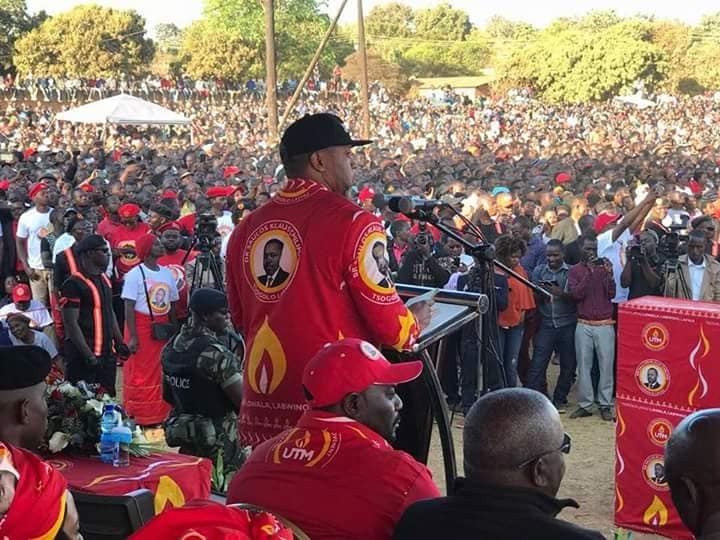 If you want to know our strategy, just join us,” Chilima said at Masintha ground in Lilongwe. However, Dr Chilima challenged that the DPP’s plan to rig the elections won’t work. “If you want to use that machine to rig the elections, it won’t happen. Keep on stealing the votes; we will see come May 2019. Some of you are claiming that you have already rigged the elections. It will not happen,” he said. But DPP’s spokesperson Nicholas Dausi described Chilima’s speech as a package full of lies. 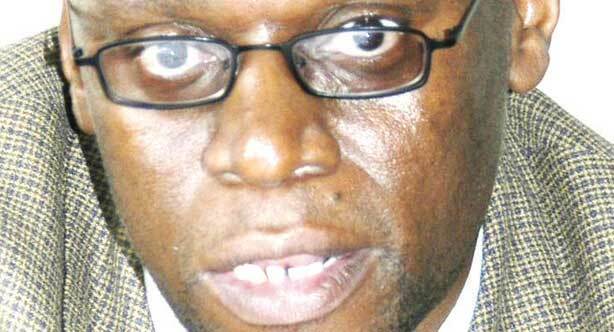 “The Vice-President was the master dramatist peddling a lot of lies to the Malawi nation. I didn’t think he would sink so low, as to say that. The speech was totally empty and a package of lies. There is nothing of that sort. It is a lie and very unfortunate,” he said. Meanwhile, Macra has since refused to comment on the matter.